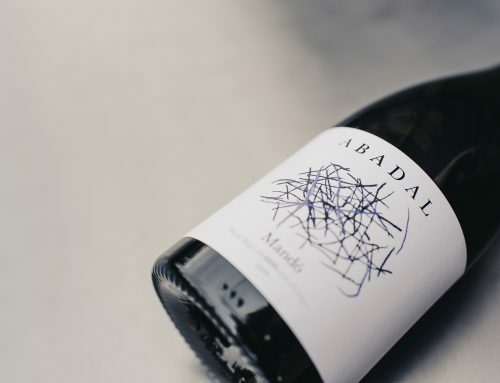 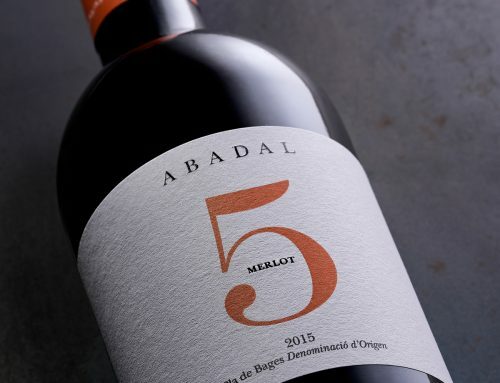 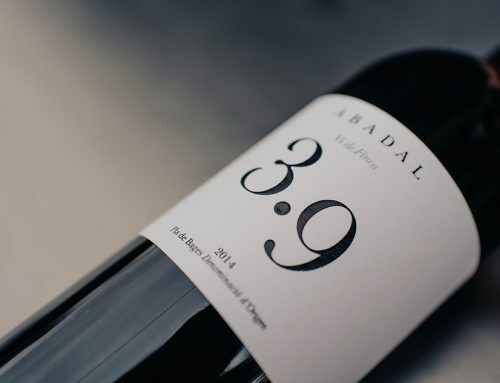 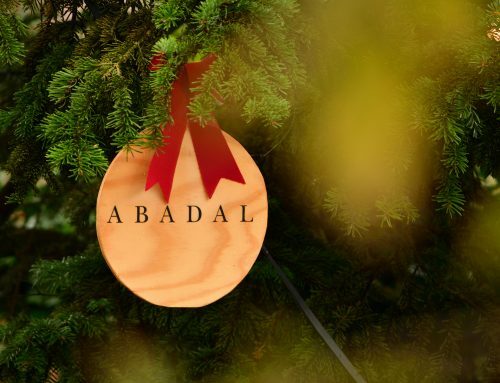 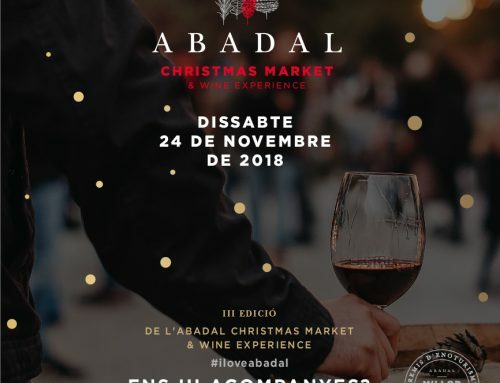 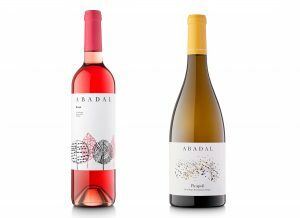 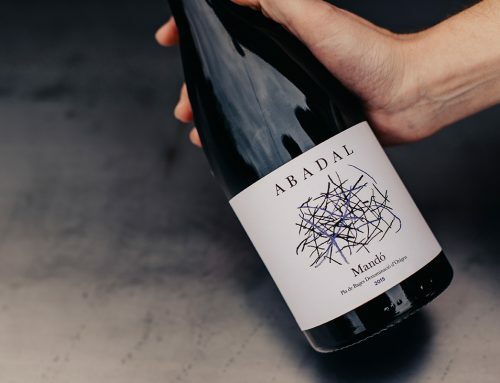 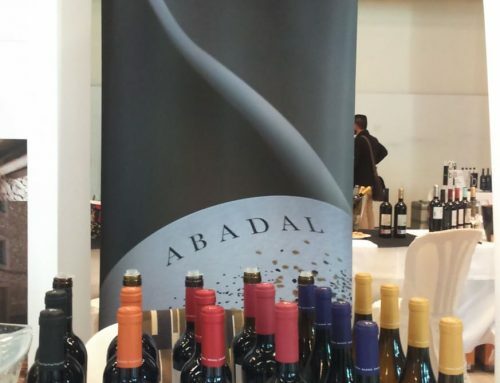 Abadal Rosat 2017 won a gold medal – “Vinari d’Or” – in the category of Best Wine from DO Pla de Bages as it received the highest rating among the wines tasted from the same appellation of origin (DO). 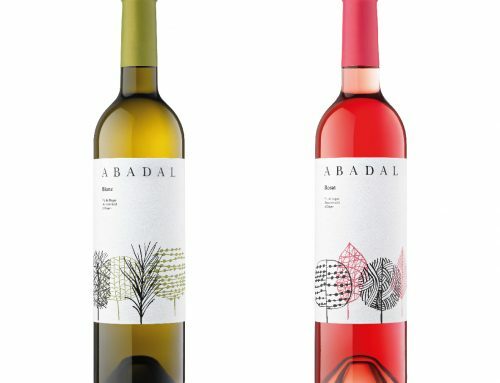 In the overall category for rosé wines, Abadal Rosat 2017 won the silver medal – a “Vinari de Plata 2018”. 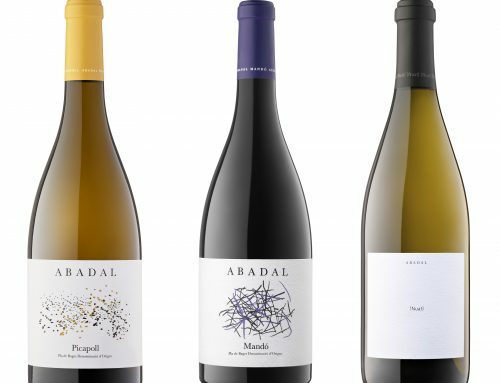 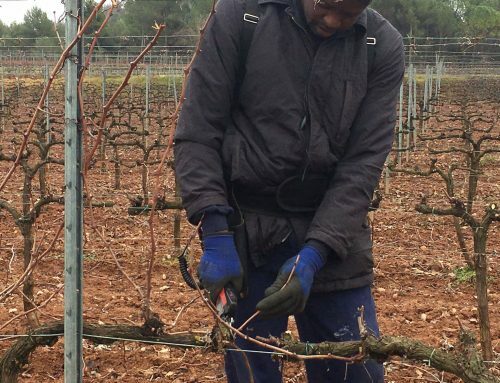 vintage white wines and in the category of best wines in 2018 from DO Pla de Bages. 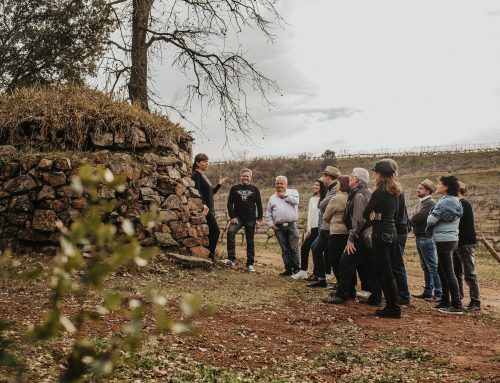 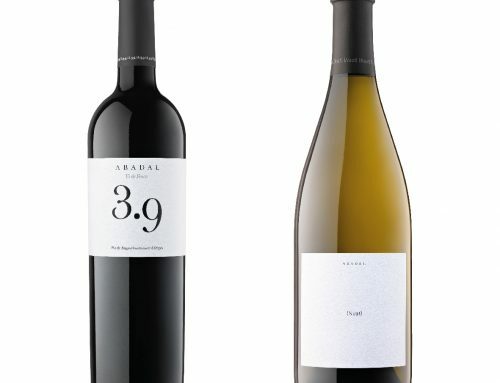 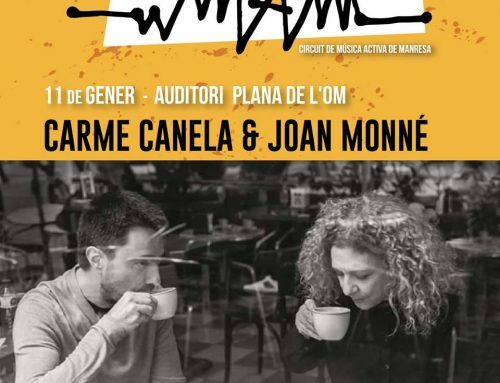 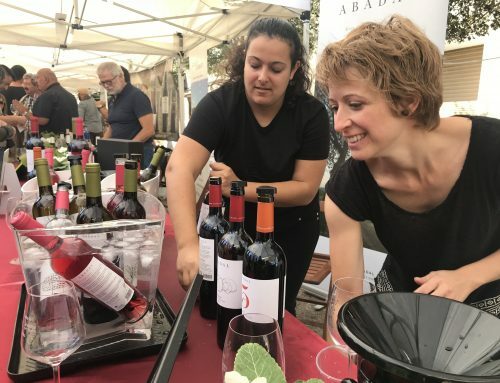 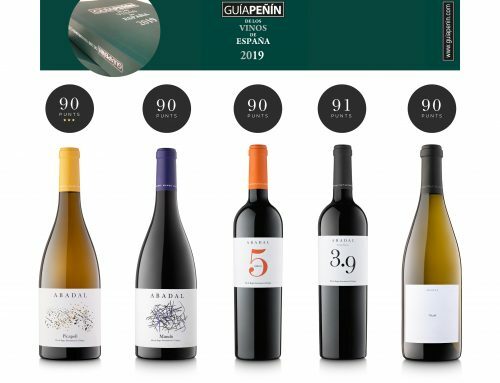 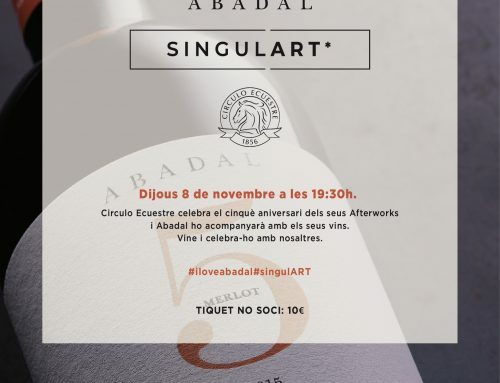 This is the sixth edition of the award ceremony- “Premis Vinari” – which was launched in May and received a record number of participants: 900 references from 250 wineries from all over Catalonia. 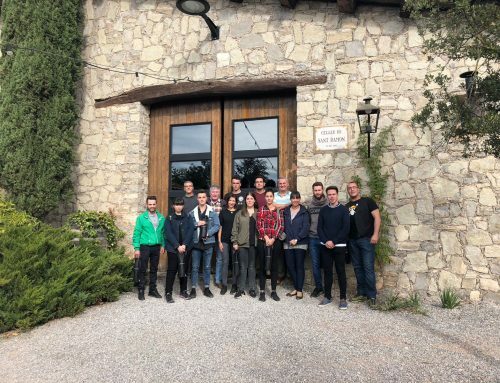 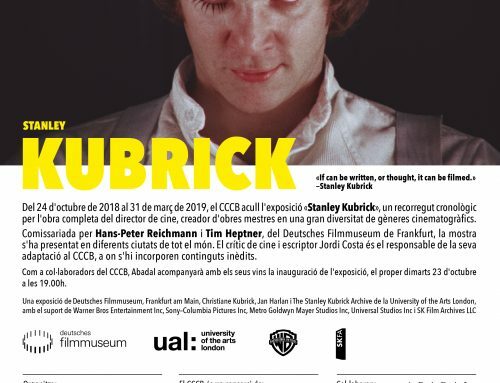 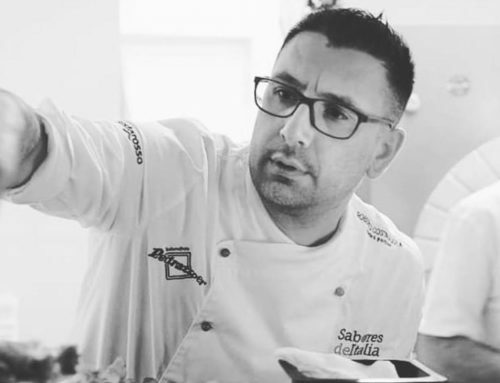 There were 200 participants more than the previous edition, which the event directors attribute to word of mouth within the sector and to the prestige that these awards have enjoyed year after year.